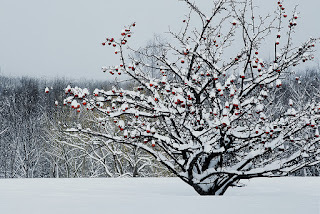 Kissing the Leper: My book is ready on Kindle! 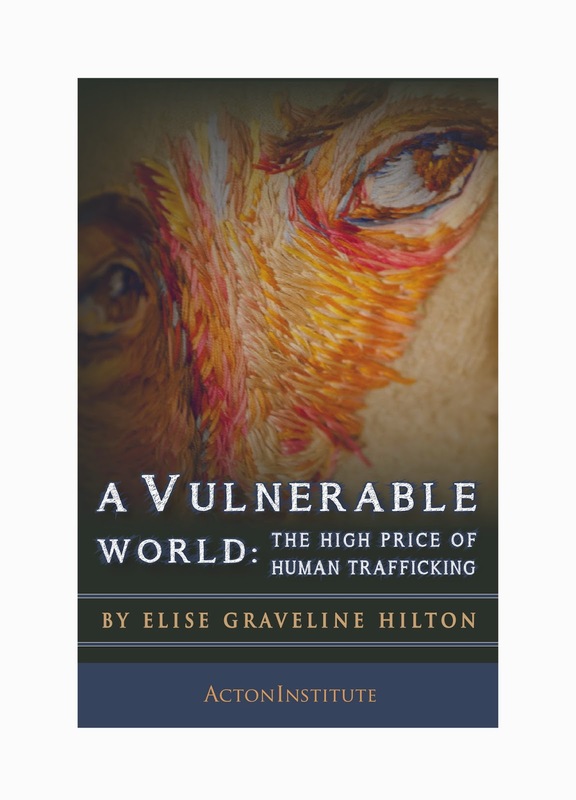 My monograph on human trafficking, "A Vulnerable World" is now ready for Kindle! If you prefer a hard copy version, that should be out in about 2 weeks. Help spread the word - let's educate folks about this topic!